OIt always seemed like a match made in heaven, but now we have the science to back it up: a mixture of brewed coffee and chocolate’s main ingredient, cocoa, can boost both your productivity and your mood. Clarkson University researcher Ali Boolani recently completed a year-long study in which he analyzed the effects of two of the world’s favorite delights. He devised a double-blind study in which some participants got brewed cocoa, others got cocoa with caffeine, caffeine without cocoa, or a placebo with neither caffeine nor cocoa (double blind means neither the subjects nor the researchers knew what they got until after the experiment was over). Before the drinks, they were asked to complete some simple tasks such as watching groups of letters float on a screen and noting when an “X” appeared after an “A.” They also did some pretty simple math. After the drink, they were asked to complete tests to evaluate their cognitive skills and mood. Perhaps surprisingly, the best results came from the participants who drank the coffee mixture. It’s not clear why, though Boolani has an idea. Of course, this was just an observational study, with no mechanism formally proposed. But for coffee and hot chocolate fans everywhere, this is good news. 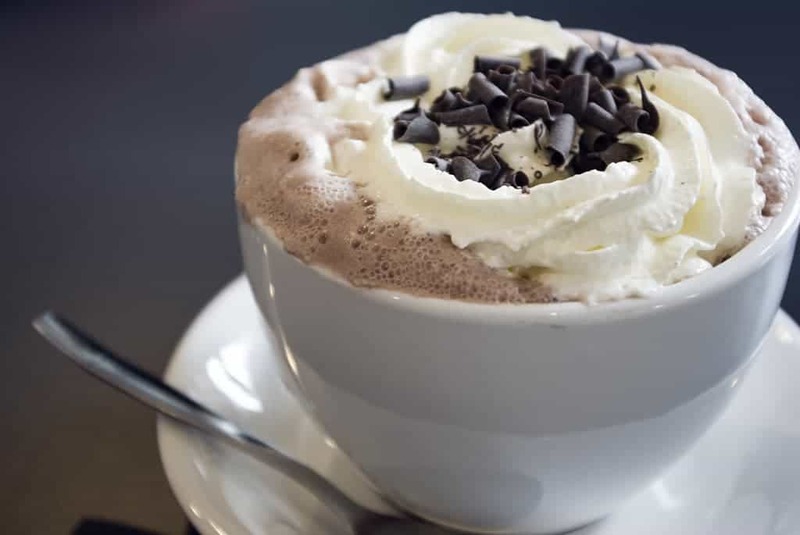 “The results of the tests are definitely promising and show that cocoa and caffeine are good choices for students and anyone else who needs to improve sustained attention,” says Boolani.